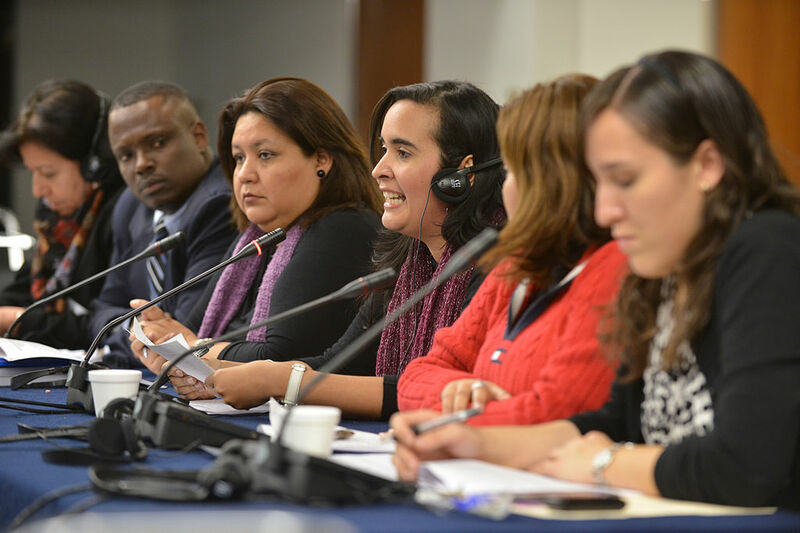 On Sunday 10 April, the Inter-American Human Rights Network (IAHRN), together with the Center for Justice and International Law (CEJIL), will hold a discussion forum in Washington which aims to bring scholars together with practitioners and officials at the Inter-American Human Rights System. 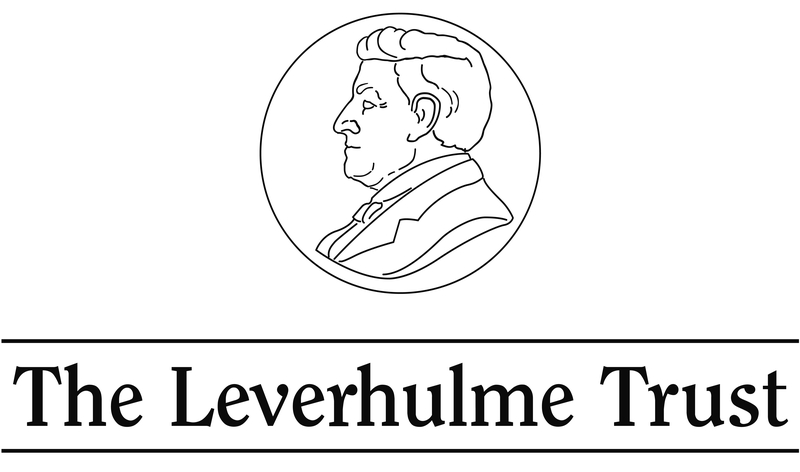 The event constitutes the culmination of a two-year project of the IAHRN funded by the Leverhulme Trust. Since 2014 the IAHRN has regularly met to share research into the development, impact and future of the IAHRS, from variety of academic disciplines, including law, political science, history, and sociology. 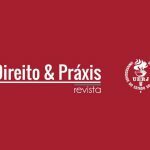 The Discussion Forum aims to present the findings of research conducted by members of the Network and to generate discussions about what a future multi-disciplinary research agenda on the Inter-American System should look like. To facilitate the participation of experts and representatives of key organisations, the Forum is scheduled to take place at the time of the sessions of the Inter-American Commission in April 2016 (the 157th period of sessions is scheduled for 2-15 April 2016). The core idea of the Forum is to have an open discussion structured around a Reflective Report prepared and circulated in advance by the Network. 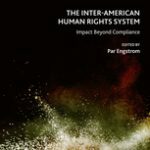 The Report outlines a number of particularly salient issues for the IAHRS that have been identified and extensively discussed during the course of the Network’s activities under the following three core themes: impact, the law and politics of institutional change, and cross-regional perspectives on human rights systems. The discussions will also offer an important opportunity to identify specific priority areas for future scholarly research, and for practitioners and IAHRS officials to provide feedback on issues that require particularly urgent scholarly attention. 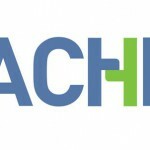 The membership of the IAHRN comprises scholars of the Inter-American system who have been brought together with a shared objective to generate interdisciplinary collaborative research on the IAHRS to complement existing legal scholarship on the system. Since its creation in 2014 the Network has sought to make research conducted by its members publicly available through summary reports and scholarly publications. The Network has also collected and systematised data on IAHRS activities, and built institutional and inter-disciplinary links between scholarly communities within the Americas, and between different world regions. One of the core objectives of the Network is to develop scholarly policy-oriented research on the IAHRS. Forum participants will include scholars of the Inter-American Human Rights Network, including members of its advisory board, together with Commissioners, IACHR staff lawyers, Court officials, representative from civil society organisations, and, subject to availability, state representatives before the OAS. The event will be organised around two roundtable panels with 20-35 participants in total, in order to facilitate dialogue and exchanges of experiences and insights. This event coincides with the 25th anniversary of CEJIL. The Forum offers an important opportunity, therefore, to reflect on the history of CEJIL’s work with the IAHRS, as well as future directions of human rights advocacy in the Americas. The workshop is by invitation only, but a public event will be scheduled for Monday 11 April that will feature an expert panel reflecting on the past record, current state, and future potential and challenges of the Inter-American Human Rights System.